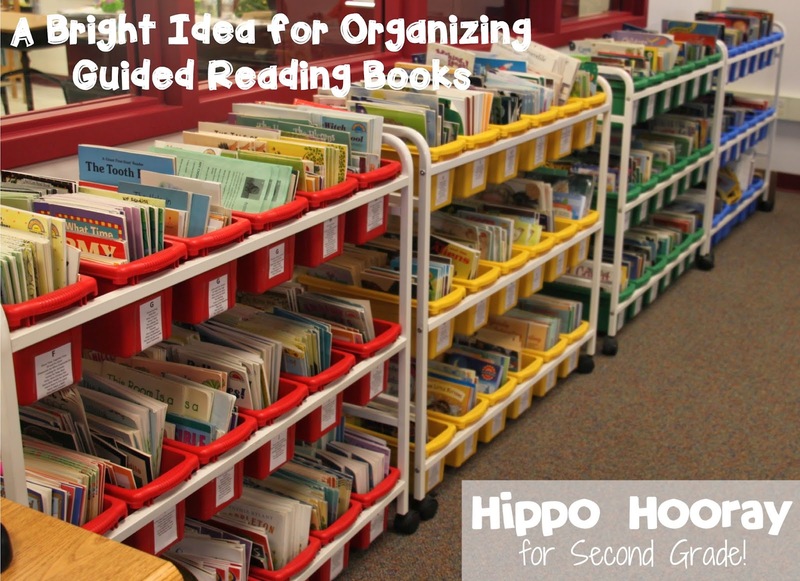 Bright Idea: Organizing Guided Reading Books - Hippo Hooray for Second Grade! I love this linky! No products, no sales pitches, just really AWESOME ideas! Last time I shared how I organize my guided reading logs and anecdotal notes. Today I want to show off how we organize our guided reading books. We? Yes, we! I really have the bestest teaching teammates EVER, and a few years ago, we decided to combine all our guided reading books together in one central location. Check it out! First off, it probably helps that we have some room for this set up. My school is divided up into three wings. At the end of each wing is a large common area we call the breakout. Then there are 6-8 classrooms around each breakout. Maybe if your hallways are extra wide or if you have some unused coat hooks, you could put yours in the hallway? 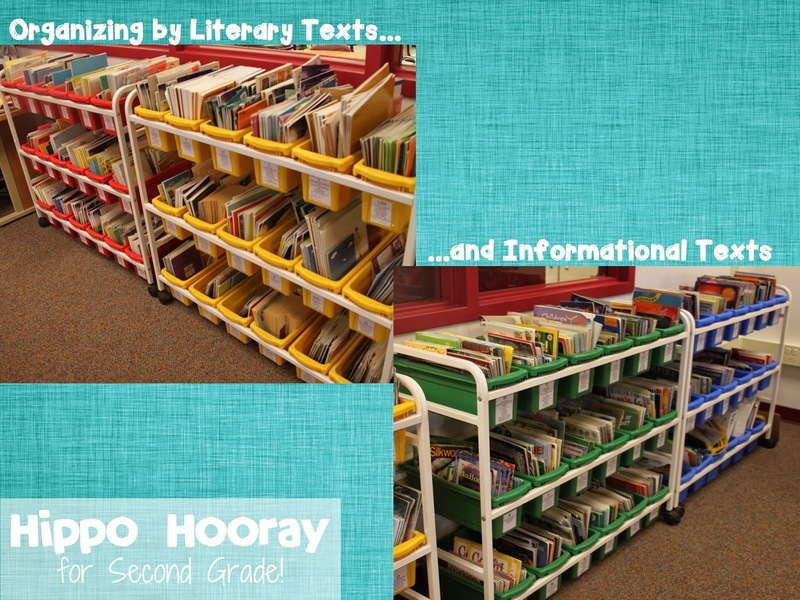 We purchased these carts and book bins from Calloway House (thanks to FB friend, Renee, for tracking them down!). The OCD in me had to put them in rainbow order :) The red & yellow ones have our literary texts (fiction and traditional lit) and the green & blue ones have our informational texts. The books are all organized by Fountas & Pinnell guided reading level, going in order of course! On the outside of each bin, we typed up the book titles, so that we would know where each book belongs. Depending on the size of the book and how many copies we have, we can fit quite a few titles in each bin. Some levels need just one bin, while others have 3-4 bins. 1. I don't have to store my guided reading books in my classroom anymore. Don't worry, I quickly filled up that space with my math manipulatives! 2. We each have a set of about half of our titles. So that means we have 18 copies of one book. It makes it a lot easier if one book gets chewed up by the family dog to still have enough copies to read with future groups. 3. We only have one set for the whole grade level (six copies) of the other half of our titles, so this system is MUCH more accessible than when we stored them in the supply closet. 5. I don't have a mountain of used books stored in my classroom. Because I know that two other teachers are using the books, I don't hoard them as much as I used to. Now my actions affect others. And it makes the task of putting the books away a lot more manageable. We actually got this idea from the third grade teachers at our school. They actually have NO books in their classrooms! They don't have classroom libraries; they have a GRADE LEVEL library! Can you imagine all those books their kids have access to?! We thought about doing that for our second grade readers, but decided against it because our kiddos go through books a lot quicker than third graders do. If you enjoyed this bright idea, hop on over to my Facebook, Instagram, and TPT and follow for more great ideas! 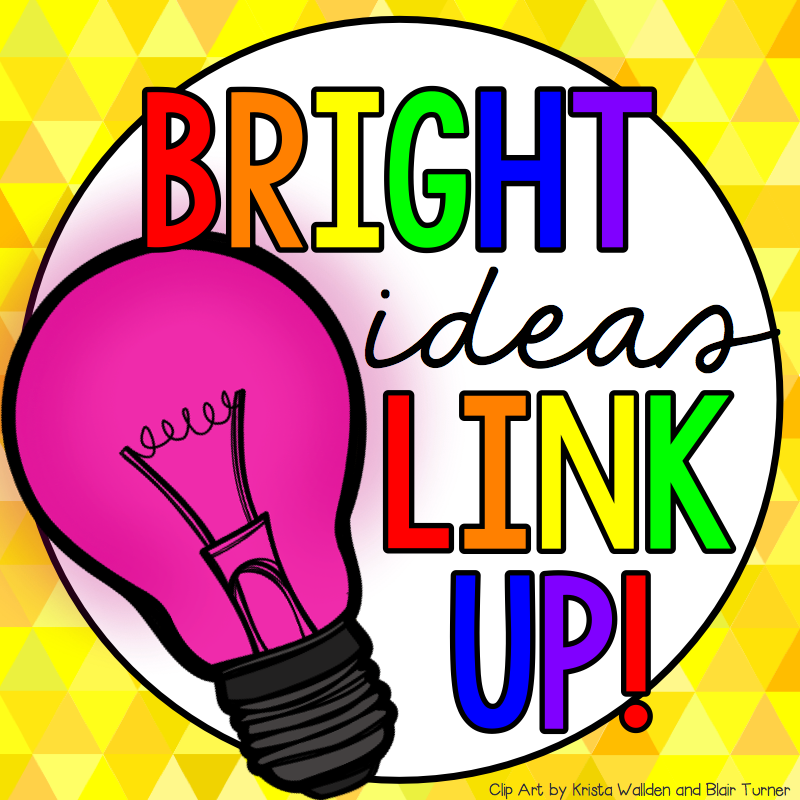 For more bright ideas from more than 130 bloggers, please browse through the link up below. They're all listed by topic/grade level. Thanks for stopping by! 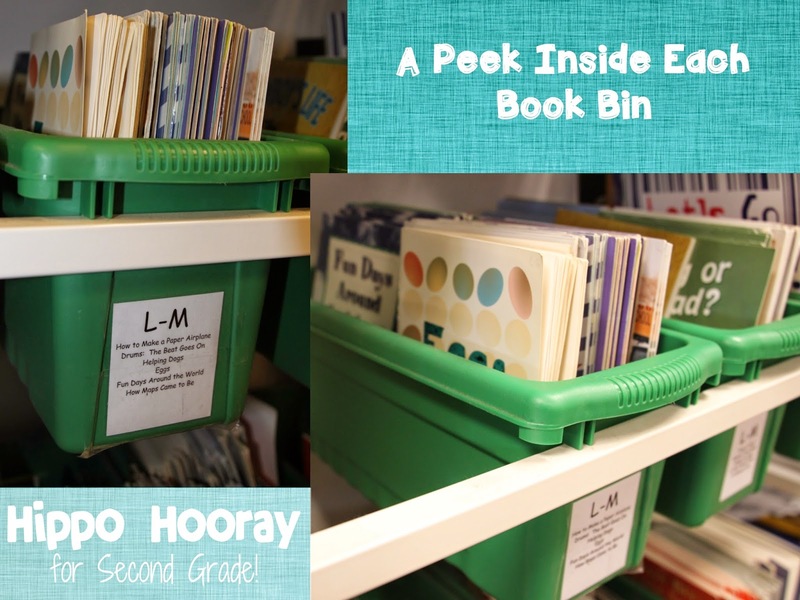 Thanks for sharing this great organizing idea!! I have a question, how did you link into this link up? When I click on it, it says that it is closed? Can anyone link up or is it just a certain set of bloggers linking in? I was just wondering. I was trying to link up, but it wouldn't work, and for the life of me I can't figure out why. Thanks for sharing!!! What a great organizing idea! Thanks for sharing! That is a fantastic set-up Angela! Everything is so easy to see and find. We have a huge shared book area that is set up nicely, but the books are not as easy to pull out and view. Thanks for sharing this great idea!